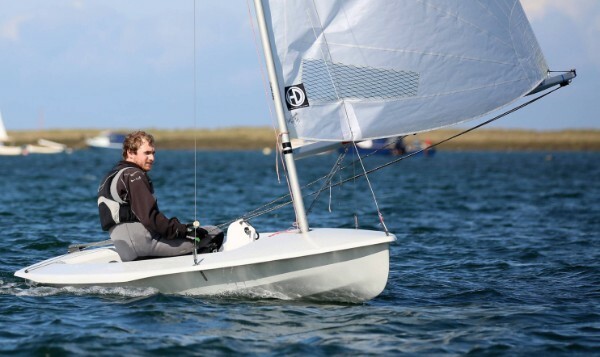 HD Sails now Streaker approved! 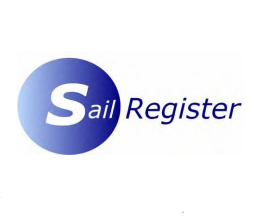 HD Sails have been added to our Approved Sailmakers list, joining Sail Register, Pinnell & Bax, Rooster, North Sails, McNamara Sails and Morgan Sails. You can buy sails from other lofts but you must make sure they are officially measured.